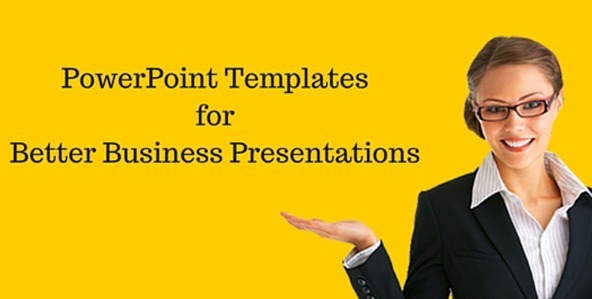 The combination of good content and compelling PowerPoint design invariably results in a truly successful PowerPoint presentation. 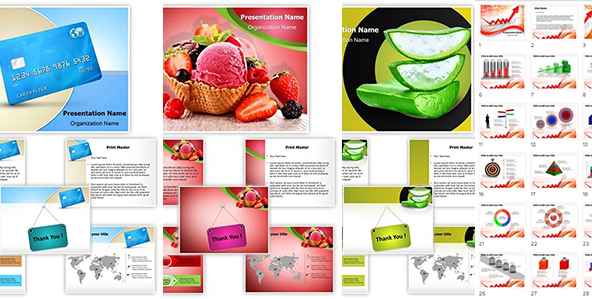 But it is difficult to find this perfect coupling of great content with a good PowerPoint presentation template. 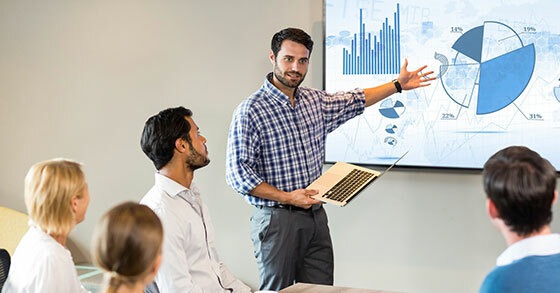 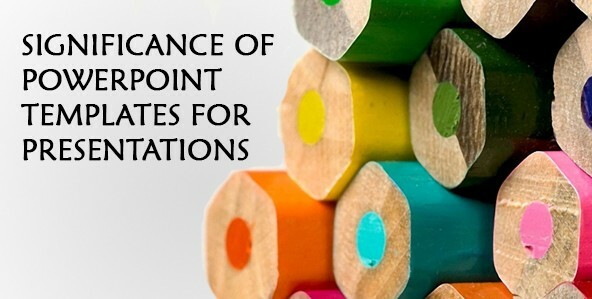 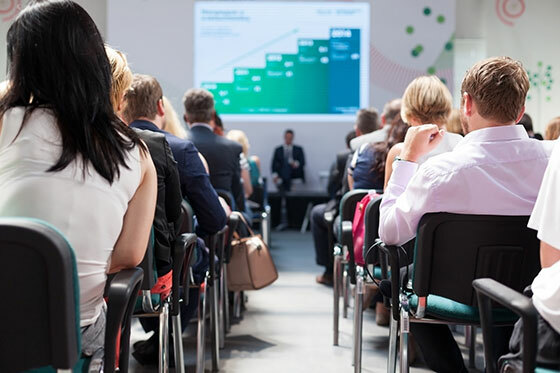 Along with good soft skills like communication and persuasion techniques etc., good PowerPoint presentation skills are also required to be able to deliver impactful presentations with clarity of message that you want to convey to your audiences. 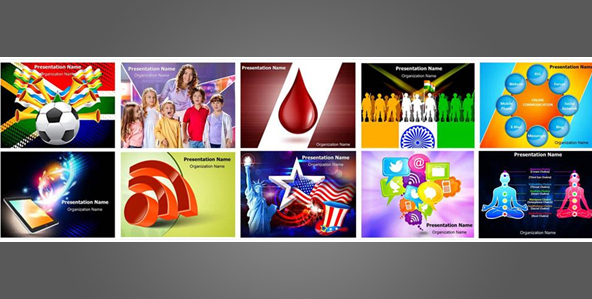 These are the keys to a good presentation.